Looking For A MasterMind Group Of SEO Specialists? “Join My Internet Business Mastermind Of SEO Specialists & I’ll Share My Biggest Secrets To Make More Money Online” Watch This Video. Mastermind groups are the secret to success most don’t talk about – yet it’s the key to achieving business goals faster than you thought possible. Knowing how powerful they can be, David Jenyns’ invites you to join his “Internet Business Mastermind” (IBM) – a hand selected group of SEO specialists, dedicated to helping you take your business to the next level. Register your interest below. 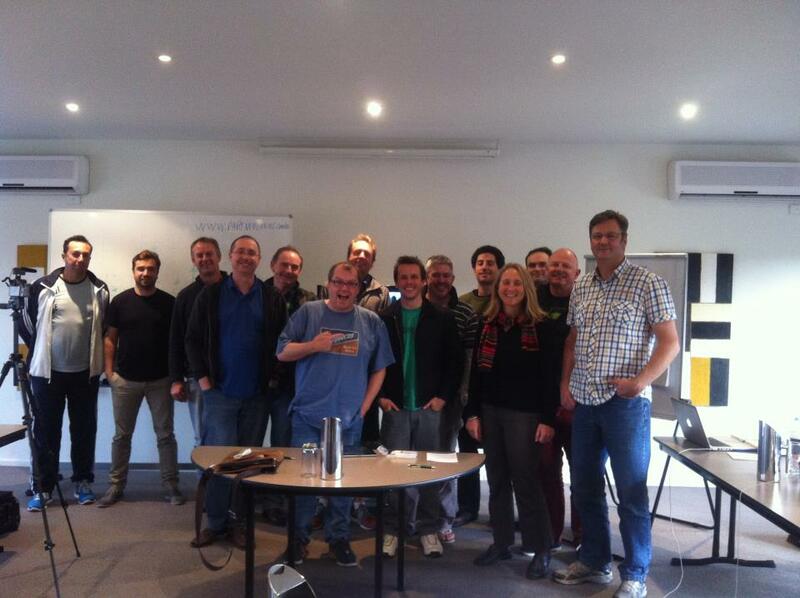 Access to David Jenyns’ Internet Business Mastermind. 2 Skype sessions a month – lasting a minimum of 90 mins. Access to a private Basecamp project – for sharing ideas, thoughts and updates with fellow members. Dave’s Internet Business Mastermind comes at an investment of only $497 per month (+ GST where applicable and with no monthly contracts). Please note: These hand selected groups are setup in lots of 7 – as such, you must register your interest (below) before you are invited into one. Please also note: As stated in the video, unfortunately we can’t offer a money back guarantee with this service since you’re getting direct access to David and other SEO specialists located around Australia. That said, we’re sure you’ll love your IBM and it’s our goal to give you at least 10 times the value in which you invest into the group – and remember if it’s not right for you, you can opt out at any time. If you’re keen to be a part of Dave’s IBM please join the waiting list by entering your details below. We’ll let you know when the next group opens and how you can sign up. Questions? http://www.davesupports.com/ to contact us – we’re here to help. Dave after his presentation to Ed Dale’s Mastermind Group.